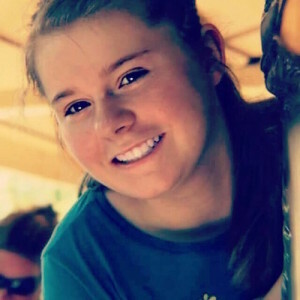 Miara Miles: Hero 10APR16 | Heroes and Angels Corp.
Miara Miles is our hero today, 10APR16. 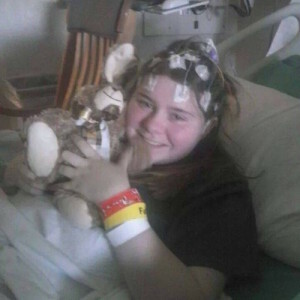 Mira is 18 years old and suffers from a inoperable brain tumor, epilepsy, asthma, and heart issues. Doctors are still trying to figure some issues with her blood, and they will know more at her next appointment. But, Miara doesn’t let it stop her from achieving what she wants in life. Miara has an organization called Miles of love by Miara on Facebook, and she sends gifts/cards to kids 18 and under going through cancer, cystic fibrosis, and epilepsy. Miara graduates from high school this year. Because of hard work and good grades she will graduate a year earlier then what was expected. Miara plans to go to college after high school. She will begin working on her nursing degree. Her plans include: becoming a pediatric oncologist and publishing children books. If you would like to follow her story check out Miara’s Journey on Facebook here or check out Miles of Love by Miara on Facebook here!!! Miara also loves to do volunteer work and takes donations to the hospital at least once a week! Miara is absolutely amazing and we are so thankful she shared her story with us! P.S. She absolutely loves penguins, Minions, and Finding Nemo! I love her ambition . I love her attitude towards life… she is like a butterfly… ready to spread her wings and take on new challenges in life and always with a smile….I wish everyone could be as happy as her ….